We continue to adapt to serve evolving technology and threats. 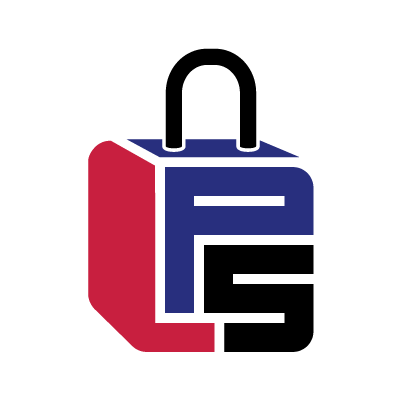 Armed with our arsenal of effective physical security solutions including an impressive portfolio of 100% American-made products, we continue to be the leading loss prevention specialists in the industry. Whether a bulk-order for traditional steel folding gates or a limited production run of a one-off emergency fix for 200 locations, we bring those solutions to you with our extensive design and factory services.